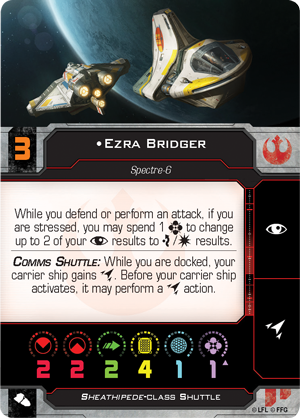 Whether your strategy relies on fast starfighters nimbly outmaneuvering their opponents or heavy ships that can cover any angle, the ships and upgrades that you find in this wave unlock deep new options for their factions. 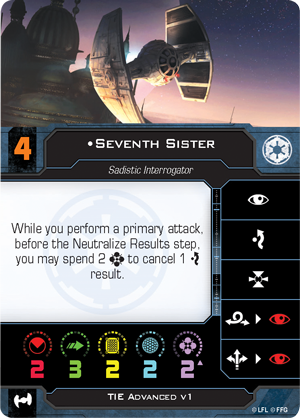 As you explore even more of the Clone Wars with new ships for the Galactic Republic and Separatist Alliance, this wave also brings more depth to the Rebel Alliance, Galactic Empire, and Scum and Villainy factions, adding new layers to the Hyperspace format. 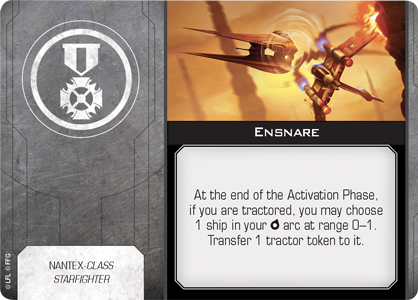 Dancing nimbly on invisible threads, the Nantex-class starfighter uses an advanced tractor array to perform impossible maneuvers and guide its turret-mounted laser cannon with exceptional precision. Swarms of these agile fighters are the first line of defence for the Separatist stronghold of Geonosis. 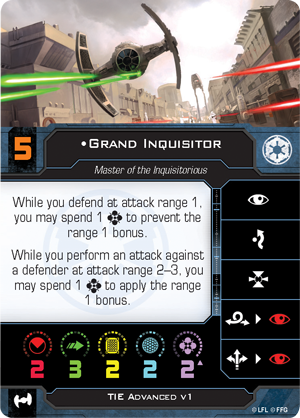 A groundbreaking starfighter in its own right, this ship becomes even more deadly in the hands of Force-sensitive pilots like the Grand Inquisitor or the Seventh Sister. 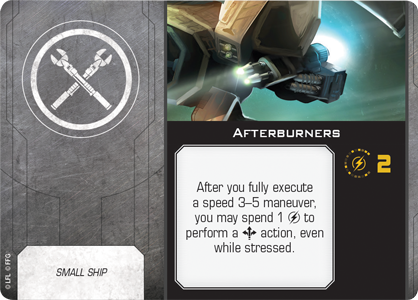 When paired with a set of Afterburners, these pilots have unprecedented control over these fearsome starfighters. Built for long-distance reconnaissance and plotting new hyperspace routes, the lightly armed JumpMaster 5000 is often extensively retrofitted with custom upgrades. 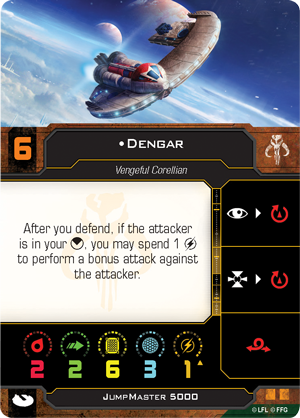 The vengeful bounty hunter Dengar, for example, takes advantage of the ship’s nimble turret and potent engines to great effect. 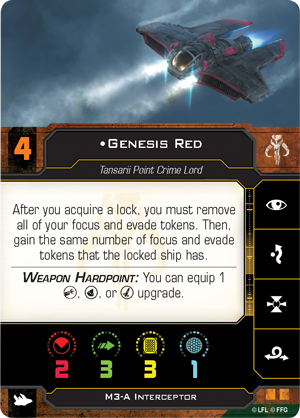 In fact, some of the Outer Rim’s most infamous crime lords, including Genesis Red, have flown into battle at the controls of the M3-A Interceptor. 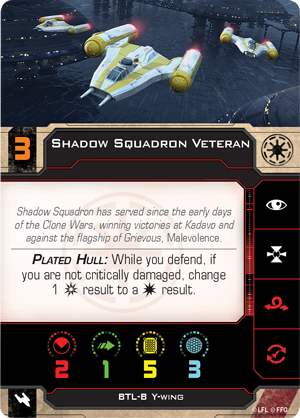 The ships were perhaps most famously used by Car’das smugglers to defeat the Black Sun ace Talonbane Cobra during the Battle of Tansarii Point Station, earning it much respect throughout the sector. 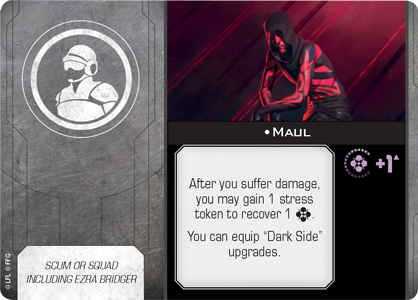 Look for the fifth wave of X-Wing expansions at your local retailer in the third quarter of 2019. You can pre-order your copies of these expansions at your local retailer!